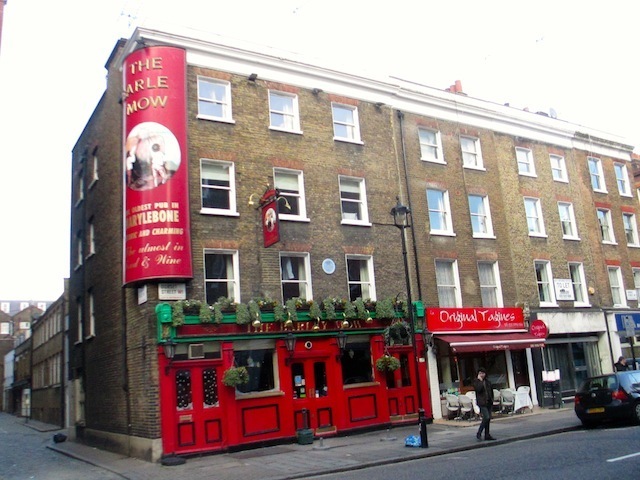 This pub has been voted by our readers as the best in Marylebone. See the full list of winners here. 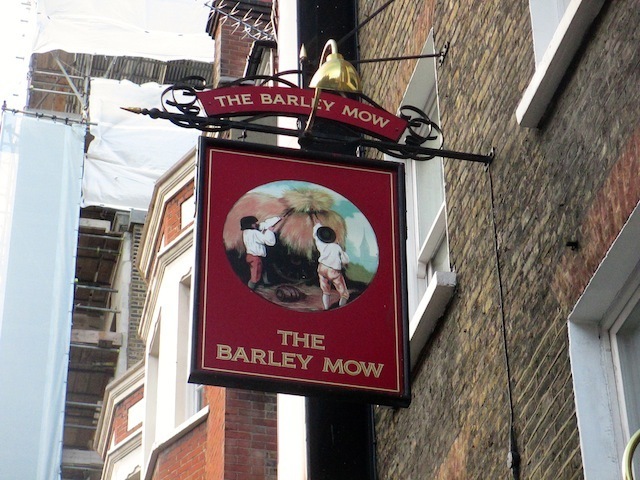 Couples, colleagues and conspirators can while away their pints in the little alcoves by the bar in the Barley Mow, the most striking feature of this pub. Despite the privacy these offer, the pub has a friendly, homely feel about it. Well lit and well stocked of beer, it gives off the aspect of a village pub implausibly dropped into the hustle and bustle of Marylebone. This is summed up by the Barley Mow Book Swap - "Drop books in the Book Share Library - let's all do our bit to encourage reading!" Hear, hear. And look out for the 'Swedish section' — not just reflecting the recent vogue for Scandi storytelling, but also the area's long associations with Sweden, which you'll also find at the Harcourt Arms. Food comes mostly in the forms of pies. There's also the Big Pub Quiz every Saturday, though you'd be wise to assume this popular pub is probably heaving on a Saturday night.